As X–suffixes were new to the amateur radio service, I opted to research W2XQ's call history. The results are interesting. The history begins at Union College. "Union College in Schenectady was a premier place for the study of electrical engineering in the 20th century. Student radio began there in 1910. The first 'wireless telegraph' was set up there by Howard Olwin Thorne and Gustave Huthsteiner. They created a 180 ft. high antenna pole. It had an antenna 225 ft. long and 15 feet wide." "In 1916 a radio shack was built on the side of the Electrical Engineering Building. It was registered with the Radio Association of America. In 1917 it was shut down due to the war but resumed in 1919. The call letters were 2YU. It had the call letters 2XQ for experimental work and 2ADD in 1920. Wendell King was the chief engineer." The history of the call is also documented as granted in late 1919 to Union College in Schenectady, New York. The 2XQ call appeared in the Department of Commerce call book of June 30, 1920. 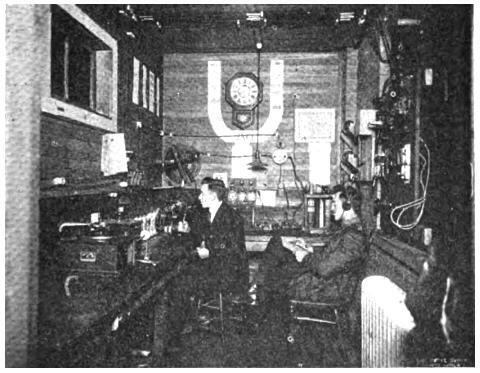 A photo and story of the station was published in the July 1921 issue of Wireless Age; see page 31 ff. "In the summer of 1921, an article featuring the station noted that not only were the Thursday night concerts continuing, but the station had added Sunday night sermons prepared by Union College President C. A. Richmond. The same article also reported that the station, "equipped with the most modern of apparatus", had been heard as far away as 1,200 miles (1,900 kilometers). 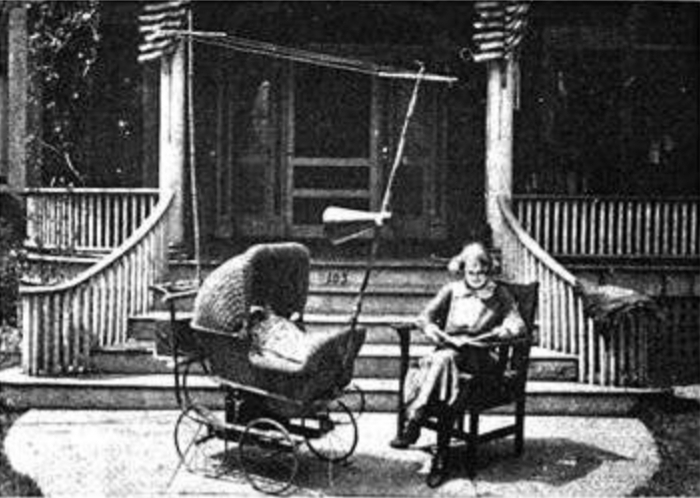 The Radio Club designed a portable radio for receiving 2XQ transmissions, and as a publicity stunt, mounted it on a baby carriage that was wheeled around town on May 6, 1921, to show off its capabilities. The invention was promoted as "a great pacifier for a younger generation", and received extensive national publicity." 2XQ ran trans-Atlantic tests in December 1922. 9ASW reports hearing 2XQ in 1924, reported in the June 1924 issue of The Radio Wireless ; see page 92. Here is a 2XQ QSL card from 1925. The Department of Commerce (predecessor to the FCC) lists 2XQ in its 1927 listing. — Today Union College's radio club operates with the call W2UC. The club has repeaters on 2m and 70cm. All X-suffix calls—including W2XQ—were removed prior to the publication of the June 30, 1928, Department of Commerce's "Amateur Radio Stations of the United States" callbook. W2XQ was the call sign assigned to the Elizabeth (NJ) Police Department radio per a 1936 callbook. — I am still looking for additional information, photographs and scans of applicable documents. Can you help? Thank you.